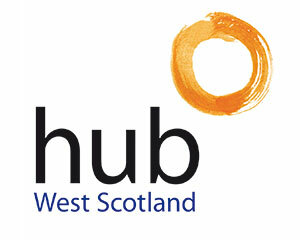 Following on from our initial 5 year appointment, we are delighted to have been chosen to continue supporting hub West Scotland to deliver exciting new projects over the next 5 years. Throughout the initial period, we have successfully delivered a number of projects including the award winning Shield Medical Centre, Dumbarton Care Home (PD), Kirkintilloch Townhall and Bearsden Hub, together with the new Dumbarton Office for West Dunbartonshire Council. Combined, these projects result in an overall project delivery value in excess of £23m. Going forward, Doig + Smith’s service offering will include QS, PD, BS and PM services.